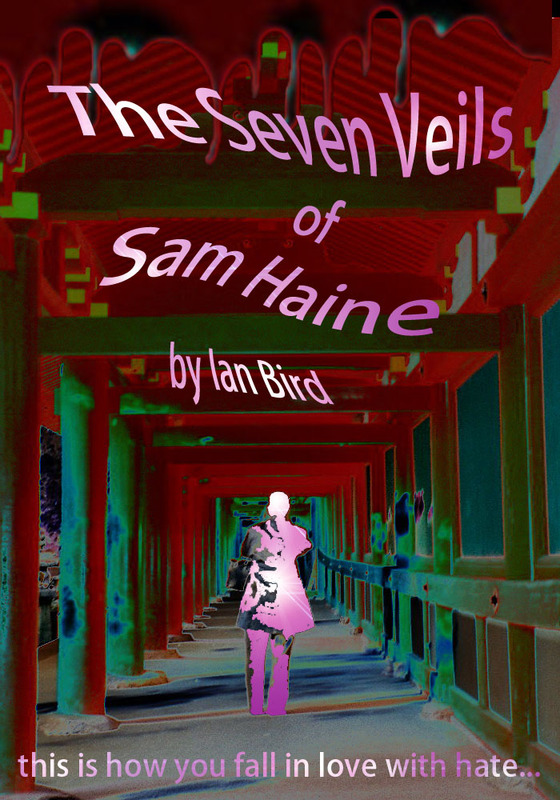 Sam Haine is a private detective living in a world where there are super villains and horrific conspiracies. She travels the world solving mysteries, becoming less and less plausible every day. Someone has tricked the most brilliant detective in the world into trying to figure out why there is something instead of nothing, and before she has finished she may have solved everything… And then what will be left? Part Two: who bled and who grew?